The Ben’s Big Blog project, a statistical analysis of hip-hop music, decided to count all the disses and attacks Eminem made on people throughout all his ten studio albums. Let’s see what they’ve come up with. 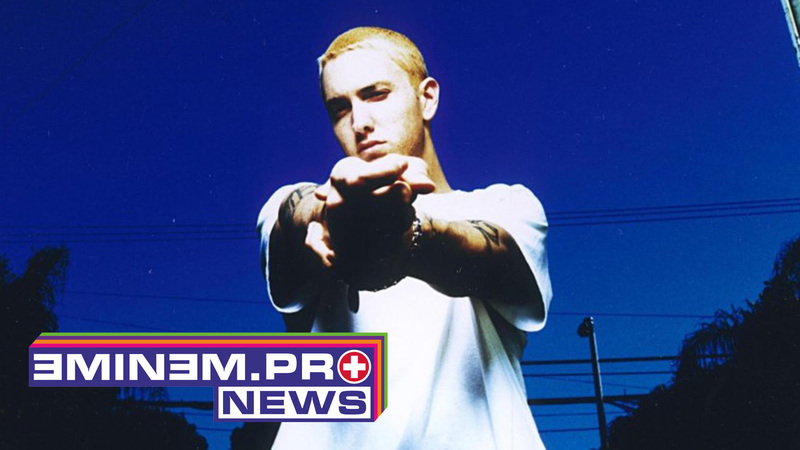 In 10 studio albums, Eminem dissed 135 people and associations, that’s 13.5 per-album. Analysis by Ben’s Big Blog.